In case you haven’t heard yet, ArtStation Pro artists have been creating amazing portfolio websites so quickly and easily. 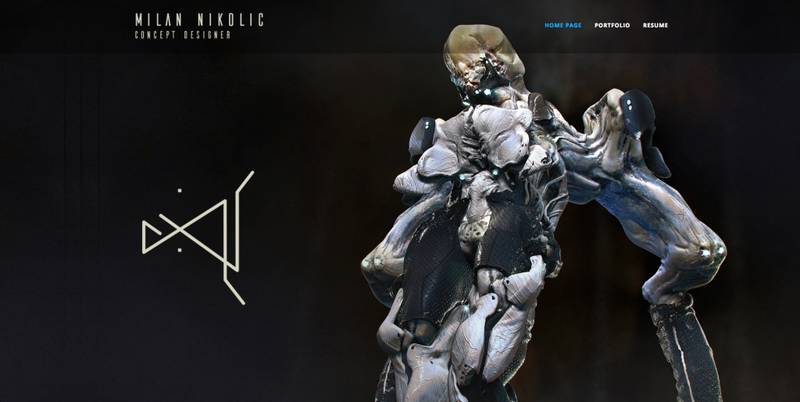 We’ve been sharing our favorite examples of what can be done with the tools provided by ArtStation’s powerful website builder and this week we’re featuring the work and advice of Milan Nikolic. Milan is a freelance concept designer/artist, currently living in Belgrade, Serbia. Previously, he worked as a Graphic Designer and studied at the University of Arts in Serbia. 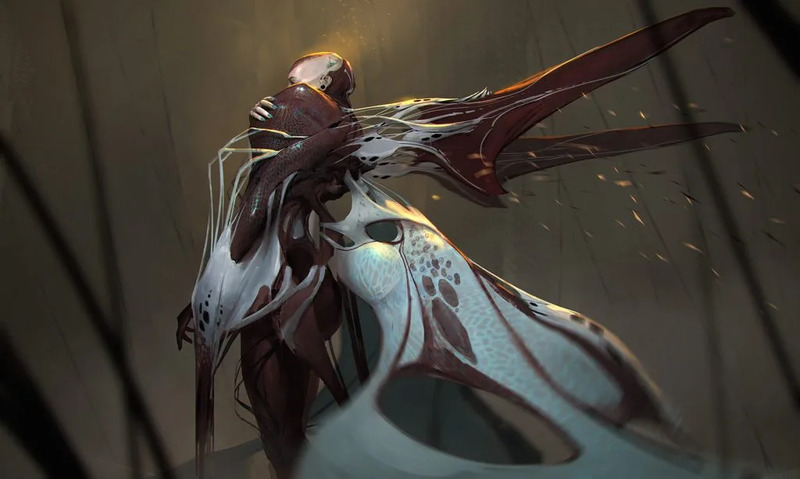 He only recently made the switch to concept artist 3.5 years ago and hasn’t looked back since. 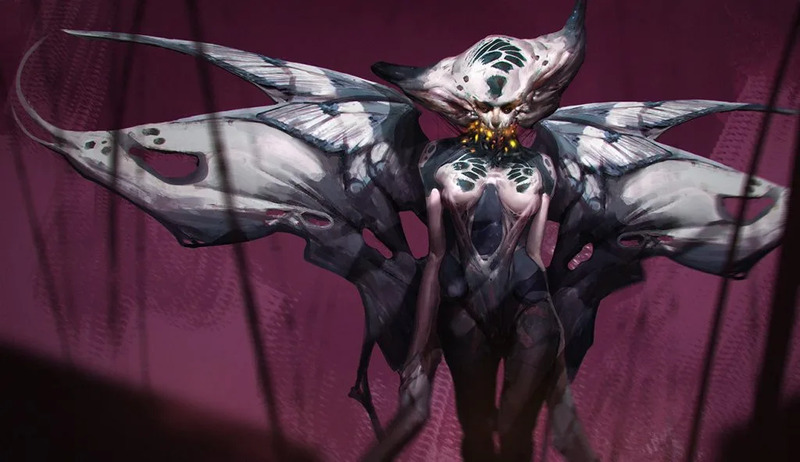 Check out Milan’s ArtStation powered website. We interviewed Milan and he gave advice on how you can improve your portfolio too! How do you improve your skills as an artist? I’ve started with basic tutorials on Youtube, then I jumped into Robotpencil’s (Anthony Jones) very first mentorship, and that was super helpful for me. I’ve learned a ton in a very short amount of time, and it was definitely a way to go. Today, there are many places where you can learn even for free or you can pay and speed up the process a little bit: YouTube tutorials from professionals from the industry, CGMA, Learn Squared, Robotpencil, FZD, Brainstorm and many more… All you need is to be addicted to creativity. What do you do to get you noticed by recruiters? I found ArtStation as one of the best platforms for artists to expose their work and to show their creativity to the world …and it’s for free, which is amazing! The more you work and post, the more you get noticed by community, art directors and clients, and of course, you are getting better over time. That’s also a way I’m getting jobs. Since I first opened ArtStation, I’ve never changed platform for jobs, and the best thing is, you don’t need to look for a job, usually clients find you. If you ask me, I’m never satisfied with any of my work, and I’m constantly pushing myself as hard as I can. It was never easier to get motivation with all these amazing works that you can see every day, ton of them actually. Also, music and games are the main power that is driving my neurons into explosion and defines my shape language! Keep up with good work and enjoy in the endless adventure of designing new worlds, characters, creatures. Share your knowledge, because someone shares it with you and don’t forget who you were before you became good at this. See more of Milan’s work on his ArtStation Pro website. To find out more about ArtStation Pro portfolio websites, click here.